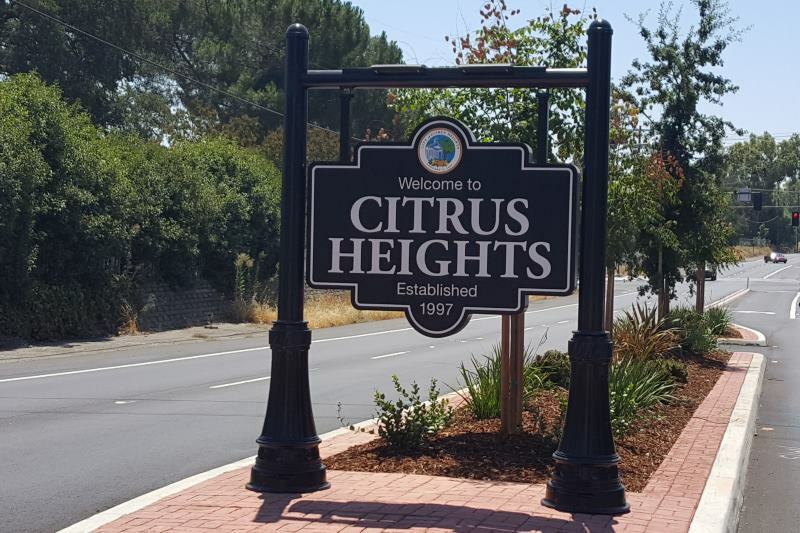 Did you know Citrus Heights is home to over 180 nonprofits? It’s a little-known secret, but Citrus Heights is home to quite a few nonprofits, including two new organizations focused on helping the homeless, various nonprofits helping children and youth, a large number of religious charities, and several with a focus on providing international aid to crisis areas. Of the 180-plus nonprofits with addresses listed in Citrus Heights, some are small and likely operated from home, while others are large with multi-million dollar budgets. Some have been around for decades, while others have just begun getting their feet wet. The organizations listed below are all registered nonprofits with the Internal Revenue Service and either have a Citrus Heights address listed or are known to primarily operate in Citrus Heights. The list was compiled using publicly available data through GuideStar.org, which collects information about nonprofits registered with the IRS. A ruling year is also included for when the IRS issued official nonprofit status to the organization. The two-dozen nonprofits listed below are given as a sampling of the diverse range of local organizations. A link to a complete list of all Citrus Heights nonprofits is included below the article. *Note: An initial version of this story stated that all nonprofits listed had 501(c)3 status with the IRS. While all organizations listed are registered nonprofits with the IRS, not all have 501(c)3 status. To check whether a nonprofit listed is eligible to receive tax-deductible charitable contributions, donors can use the IRS’s online search tool to enter the organization’s EIN for verification. Click here to see a list of all 180-plus nonprofits in Citrus Heights. *Note: Organizations that are primarily houses of worship will be published at a future date in a separate list.